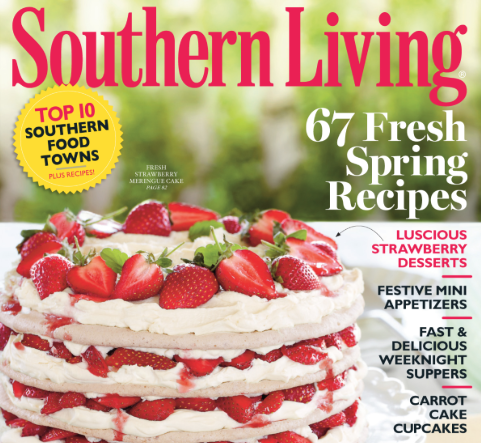 Right now you can request FREE Subscription to Southern Living Magazine, courtesy of Mercury Magazines! 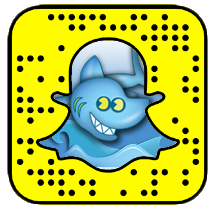 Just follow the quick instructions and take a survey to snag your FREE Subscription! Make sure to select “No Thanks” to any of the offers presented to you. You won’t ever receive a bill.